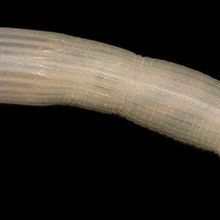 Scientists encountered a marine worm strikingly reminiscent of a human phallus, along with other bizarre creatures, while exploring deep seas off of the Australian coast this summer. Image of the Day: Dog, Squirrel, or Gecko? 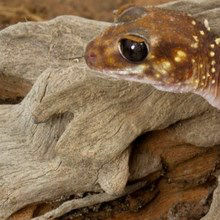 Although it's clearly a lizard, the aptly named thick-tailed gecko (Underwoodisaurus milii) has a bulky backside and is known to bark when in danger.